Led by local plein air artist Donna Nesbitt. 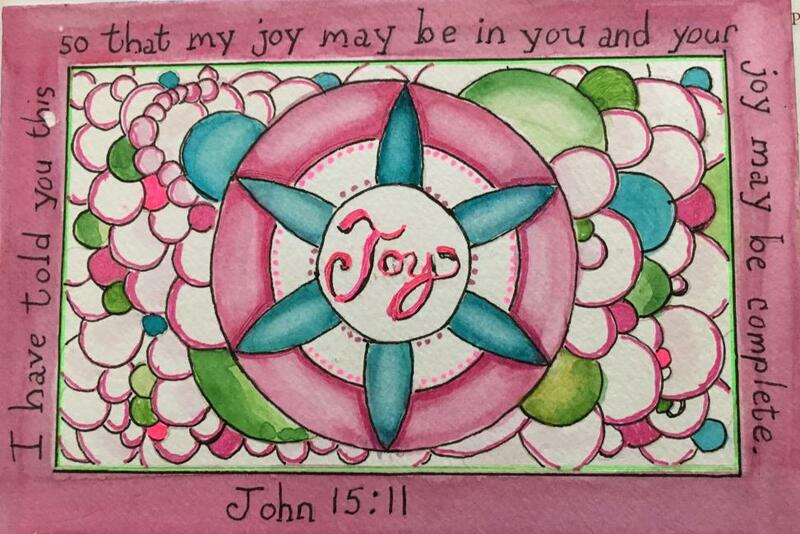 Let God’s Word speak to you through the holy scriptures for your Lenten Journey. 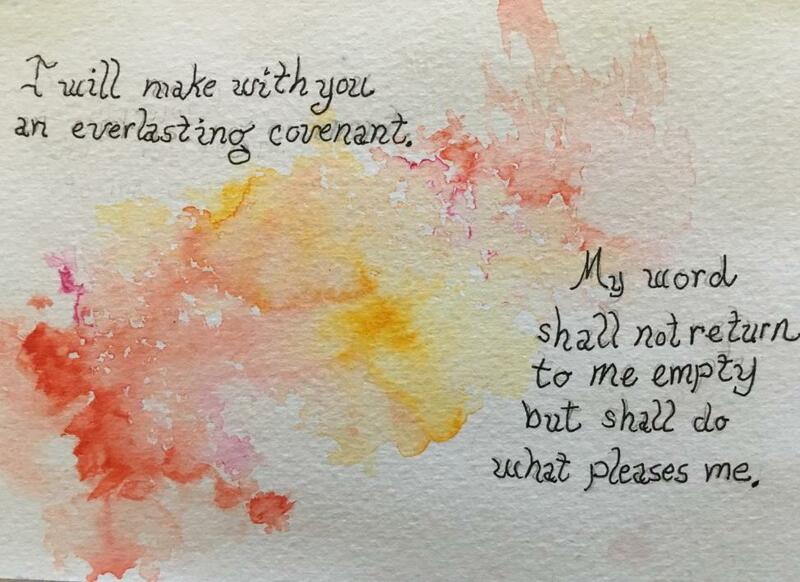 This workshop combines the message of God’s Word with your unique style to create a small piece of art that can be framed or mailed as a greeting card. Supplies will be provided. Registration, which is required, closes March, 15th. Please register by calling (614) 866-4302 or through the form below. 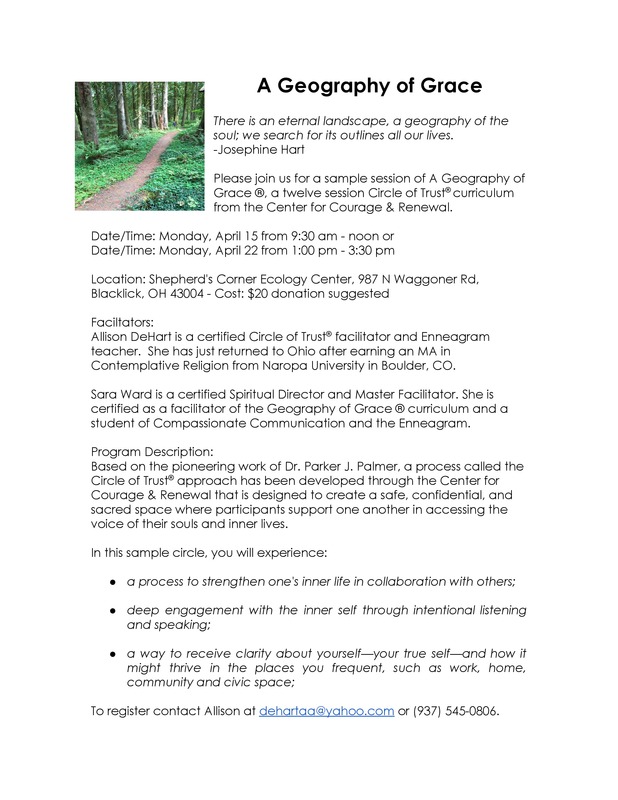 Two sample session workshops, on Dr. Parker Palmer’s Circle of Trust program, will be held at Shepherd’s Corner Ecology Center on April 15th and 22nd. This program is being led by Sara Ward, the executive director of Ohio Interfaith Power & Light and Allison DeHart, who is a certified Circle of Trust facilitator. More information regarding these introductory mini sessions can be found on the flyer below. To register, please contact Allison DeHart. Tutors needed for adults seeking basic education skills, GED preparation or English as a Second Language. The Dominican Learning Center will hold its next Tutor Training Workshop on Saturday, March 16 from 9 a.m. until 12:30 p.m. at 1111 E. Stewart Avenue, Columbus, 43206. Volunteers must be at least 18 years of age and a high school graduate. Teaching materials are free to tutors. To register please call 614-444-7330 ext. 1 or email DLCcolumbus@oppeace.org. Visit www.domlearningcenter.org to find out more. 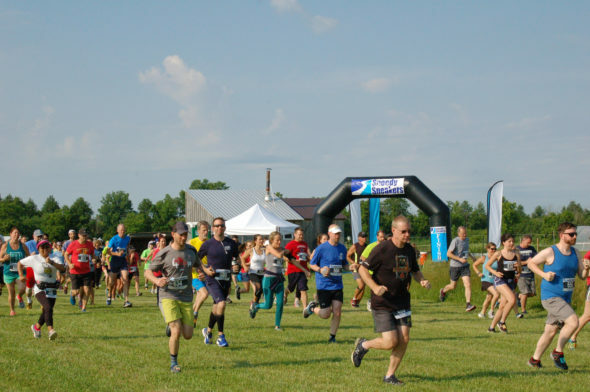 Registration is live for our 13th Annual Farm Fresh 5K which will kick off on June 8th at 9:00 am. This annual event helps us fund our food production garden. As a nonprofit we are driven to provide those in need with fresh, naturally grown local produce as a way to combat food insecurity in our central Ohio communities. Your participation, whether through running or walking, or by means of a donation to the 5K helps us provide even more fresh produce to smaller food pantries. Some of the pantries that we provide produce to are GRIN (Gahanna Residents in Need), Bishop Griffin Pantry, and HEART (Helping East-side and Reynoldsburg-neighbors Today). More information on our annual event can be found on our 5K Page of our website.